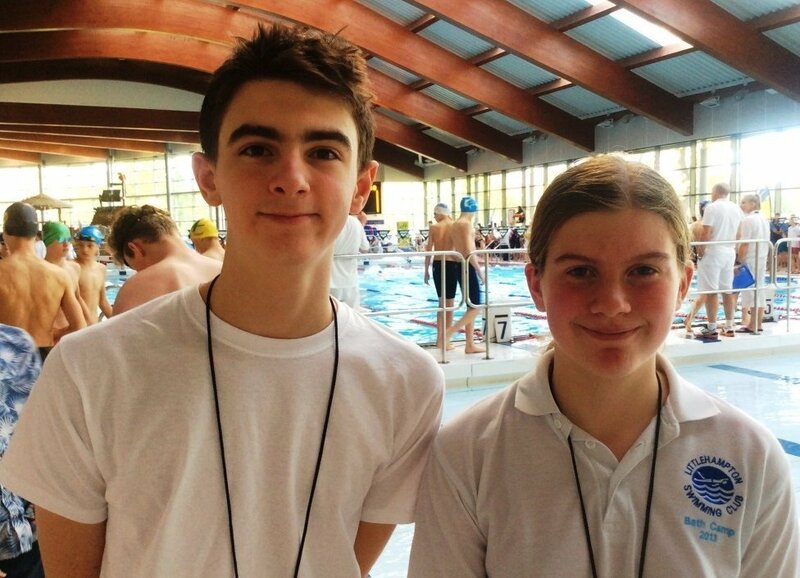 Joe Greaves and Heidi Cameron both qualified as official timekeepers on the first day of their Young Aquatic Volunteer Course. 14 swimmers from around the region attended. The British Swimming Timekeepers qualification was run by our very own Mark Savill. When they turn 15 Joe and Heidi can move on to do their J1. Joe and Heidi also did a safeguarding workshop aimed at young people. In March they get to do the Swim England Aquatic Helper Certificate and Essential First Aid for Sports Coaches. Previous: Previous post: Midland Para Swimming Success!